I suppose there's no time like the present to lose our faith in humanity. Of all the words that have trended in 2014, the Oxford Dictionary has officially chosen "vape" as its word of the year. In case you've never lived with a Craigslist roommate who was heartily addicted to electronic cigarettes like I once did and don't already know the meaning of the word, vape is a noun and a modifier of vaporize or vaporizing, which is used to describe the specific kind of smoke produced by e-cigs. According to Oxford, the word vape was chosen because it has risen 30 times in popularity since its first use in a magazine talking about hypothetical electronic cigarettes in 1983, and people are two times more likely to hear the word than they were in 2013 (or, you know, two times more likely to pick a really lame word to represent the English language this year). I hesitate to endorse anything about e-cigarettes in general, because even though they've been touted as a "health" product meant to ease people off regular cigarettes, the nicotine in them is still addictive and they come with their own set of health concerns. 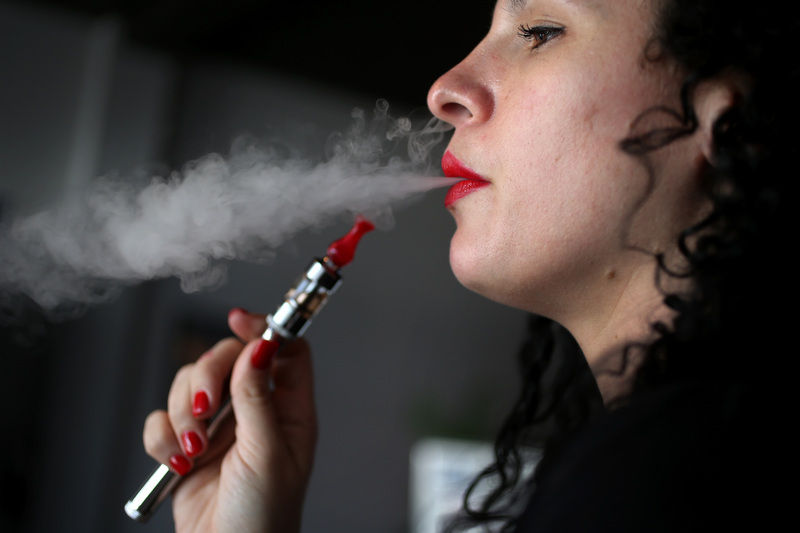 Plus, their popularity isn't just in word usage: teenage use of e-cigarettes is on the rise, particularly because while cigarettes can't be sold to minors, e-cigs fall into some murky legal territory. So I'm not exactly in the celebratory mood for this year's word. Budtender: someone who provides cannabis in a dispensary. Contactless: the ability to pay for something via phone or technology, without physical items like money or credit cards. Slacktivism: the kind of activism lazy people commit, like signing an online petition instead of actually going out and trying to make a change in the world. So basically we're getting lazier and finding more creative ways to do drugs. The future looks bleak, fellow wordsmiths. Now we can only sit and wait to see what fresh horrors 2015 brings.